Swedish biotech firm Dilaforette and Bahrain-based Arabian Gulf University (AGU) are to collaborate on a Phase II proof-of-concept trial of sevuparin in patients with sickle cell disease (SCD) experiencing acute vaso-occlusive crisis (VOC). Sevuparin is a new polysaccharide drug candidate developed to treat VOC in SCD patients by normalising reduced blood flow. Dilaforette is a Karolinska Development portfolio company focused on new treatments for patients with SCD. The collaboration will facilitate the development of Dilaforette’s lead candidate, sevuparin, for SCD patients. Under the deal, AGU will provide up to $1.2m in non-dilutive funding for the trial and assist with patient recruitment. The deal will improve AGU’s clinical research capabilities through training and engagement during the Phase II trial. The university will receive royalties on future product revenues, which are capped at twice the financial support it provides to the trial. Patients are currently being enroled for the trial at several clinical sites in the Middle East, including Bahrain. "Our collaboration with Dilaforette is a landmark moment for both parties, in a deal which is a positive step forward in the fight for treatment for this widespread genetic disorder." Results for the trial are expected to be reported in the second half of this year. Arabian Gulf University president Dr Khalid bin Abdul Rahman Al-Ohaly said: "Our collaboration with Dilaforette is a landmark moment for both parties, in a deal which is a positive step forward in the fight for treatment for this widespread genetic disorder, which affects around 250,000-350,000 patients in the Gulf Co-operation Council (GCC) area alone. "The collaboration also endorses AGU’s position as an internationally recognised player in clinical research within the area of SCD." 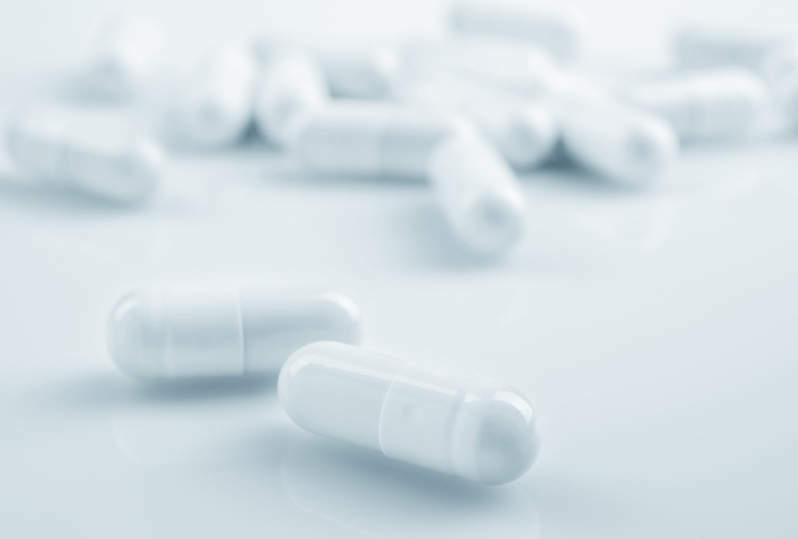 Last October, Dilaforette started enroling patients for a Phase II study performed in Europe and the Middle East, as part of a partnership with Ergomed to develop sevuparin. Dilaforette CEO Christina Herder said: "We are very pleased to collaborate with Arabian Gulf University on this important proof of concept Phase II study as we continue to develop sevuparin, which we firmly believe has the potential to improve the quality of life for millions of SCD sufferers around the globe." 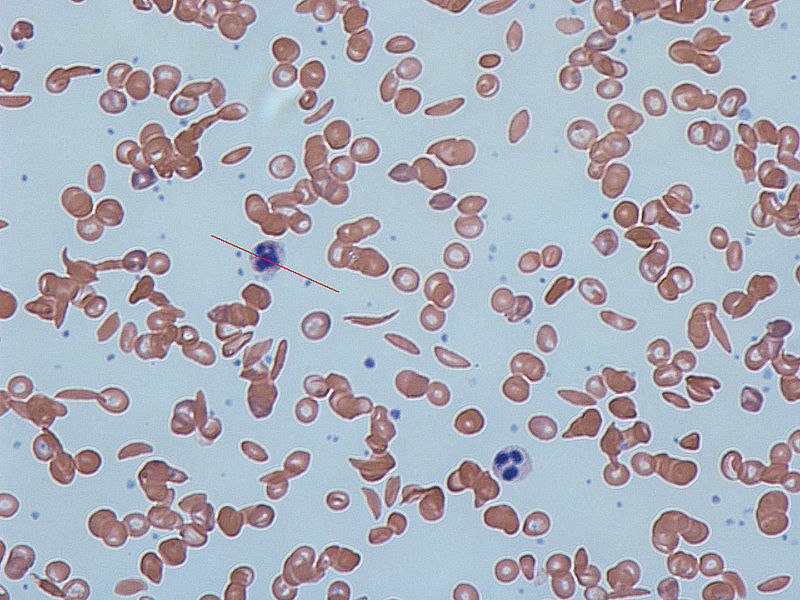 Image: Sickle-cells in human blood: both normal red blood cells and sickle-shaped cells are present. Photo: courtesy of Dr Graham Beards.